Home » Historical Linguistics » Was Proto-Human an SOV language? Most scholars agree that all of today’s languages descend from a common ancestral language, Proto-Human, which was spoken by behaviourally modern humans (BMHs) some time between 200,000 and 50,000 years ago. (Some theories equate BMHs with anatomically modern humans, which developed around 200,000 years ago; others believe that BMHs arose around the time of the “cultural explosion” 50,000 years ago. We might discuss this issue at more length in another posting.) An alternative possibility is that Proto-Human was spoken not by the first BMHs but later, during a period of population bottleneck, when other languages became extinct and only Proto-Human survived and left modern day descendants. One way or another, Proto-Human is in effect the most recent common ancestor (MRCA) of all modern human languages. If we adopt this Proto-Human hypothesis, the next question to arise is what Proto-Human was like as a language, what properties it had and how it compared to modern living languages. Recent research by Merritt Ruhlen and Murray Gell-Mann, published in the Proceedings of the National Academy of Sciences and discussed in an article in LiveScience.com, attempts to address those very questions. As the title of the LiveScience article — “The Original Human Language Like Yoda Sounded” — suggests, Proto-Human had a very different word order from the one found in English. In particular, Gell-Mann & Ruhlen claim that Proto-Human had the order Subject-Object-Verb (SOV). While not familiar from languages like English, or Spanish, French, Italian, or Russian, SOV is nonetheless the most commonly found word order in today’s living languages: according to Gell-Mann & Ruhlen, 1008 out of 2011 languages studied (or just over 50%) exhibit the SOV order. According to Matthiew Dryer’s work in the World Atlas of Linguistic Structures Online (as well as Mallinson & Blake 1981), the predominance of the SOV order is less pronounced (41% according to Dryer and Mallinson & Blake), but it is nonetheless the most frequently found order among the six possible combinations. Examples of languages with the SOV word order include Japanese, Korean, Turkish, Georgian and Basque, among others. For example, ‘The woman has seen the man’ in Basque is rendered as Emakumeak gizona ikusi du, literally ‘the woman the man seen has’. The other five possible orders of S (subject), V (verb) and O (object) are found less frequently: SVO is found in 35% (Dryer) to 38% (Gell-Mann & Ruhlen) of languages; VSO — in 7% (Dryer) to 8% (Gell-Mann & Ruhlen) of languages; VOS — in 2% of languages (according to both studies); while the rarer OVS and OSV are found in the mere 0.8% and 0.3% (Dryer)-0.6% (Gell-Mann&Ruhlen) of languages, respectively. Examples of VSO languages include Irish, Tagalog and Zapotec; VOS languages include Malagasy and Tsotsil; the best known OVS languages are Hixkaryana and Mangarrayi; and the best known OSV language is Nadëb. This schema is based on Gell-Mann and Ruhlen’s examination of known word order changes. Let’s look more closely at just one example — the Indo-European family. Different word orders are found in various branches: SOV is found in Anatolian, Tocharian, Indic, Iranian, Italic (think Latin! 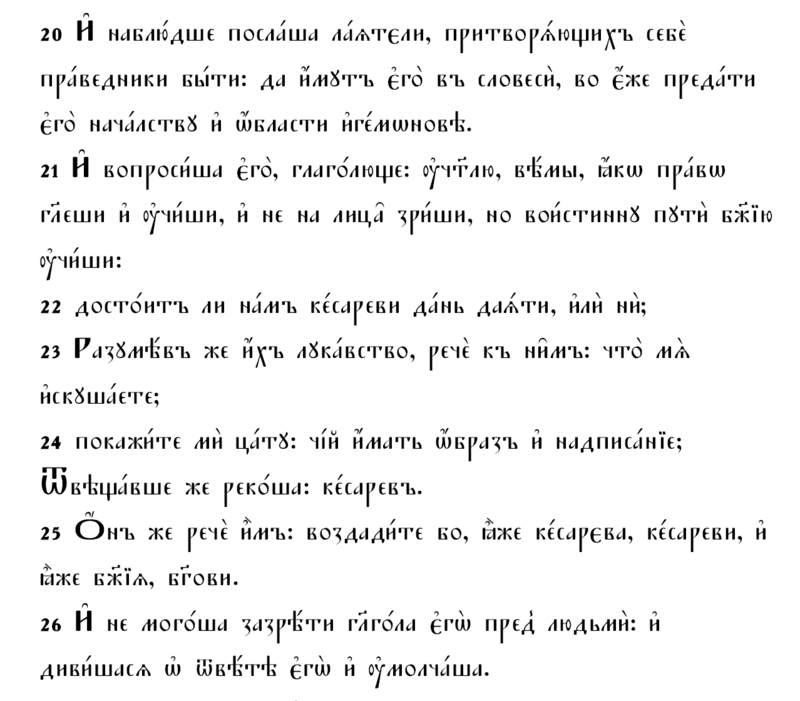 ), and (early) Germanic; SVO in Greek, Armenian, Albanian, and Baltic; and VSO in Celtic and perhaps (early) Slavic. Since Anatolian, Tocharian, Indic and Iranian are the first branches to split off the rest of the Indo-European tree, Gell-Mann & Ruhlen decide that Proto-Indo-European was SOV as well. The change from the earlier SOV to the present-day SVO is illustrated by Latin-to-Romance and Old-to-Middle-English. Gell-Mann & Ruhlen examine 11 other language groupings (either widely accepted languages families like Afro-Asiatic or Nilo-Saharan, or more controversial macro-families like Nostratic and Dene-Caucasian) and conclude that in those families too the change into SOV is found only as a result of external influences. While Gell-Mann & Ruhlen rely purely on arguments from historical developments and typological facts about the range of possibilities in the modern languages, their theory finds indirect support in the earlier work by Tom Givon, a linguist at the University of Oregon, who argued that SOV had to have been the first word order, based on how children learn language; according to him, the SOV word ordering seems to come most naturally to humans. Overall, Gell-Mann & Ruhlen’s work on the order of Proto-Human is very interesting, but it is not without problems. In the next posting, I will consider some critical objections to their work. 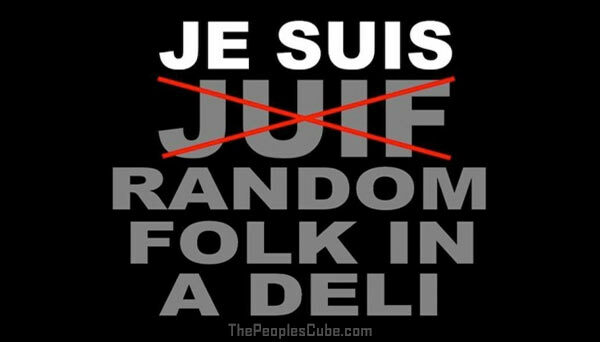 Je Suis “Random Folk in a Deli”—What Went Wrong With Obama’s Remark?